Lisa Cummings is a guest blogger who shares her beautiful posts with us from her blog, DacsMommy. She writes about the many joys, trials and tribulations of raising a special needs child. 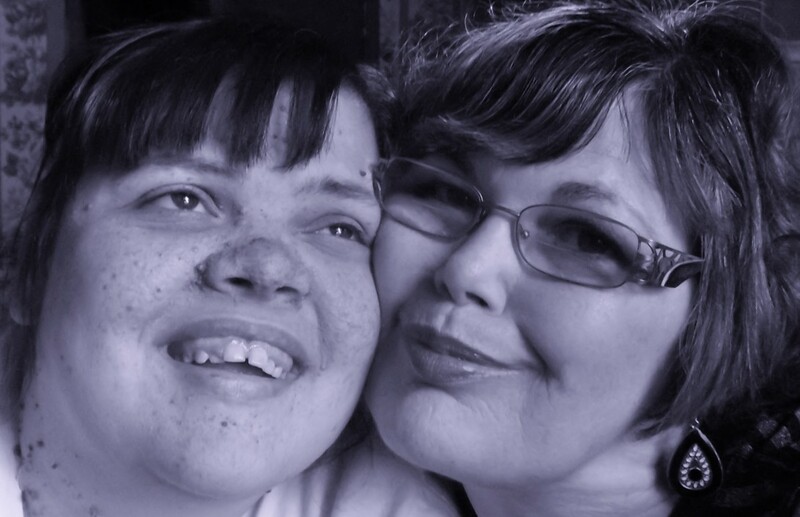 Lisa’s daughter, Debbie, pictured above with Lisa, suffers from a very rare disease, tuberous sclerosis, which Lisa shares about on her blog, DacsMommy. “What is a Mother?” some people ask. It is a person given an incredible task. Giving her children her hopes and her dreams. Lisa’s posts enable us to offer a host of resources, thoughts and tips for “Special Needs Parenting” and we thank her for allowing us the opportunity to share them with you.